Advertise on Horley Online and reach people all around Horley in Surrey. Advertise with us for just £70 per month and reach a lot of local people. 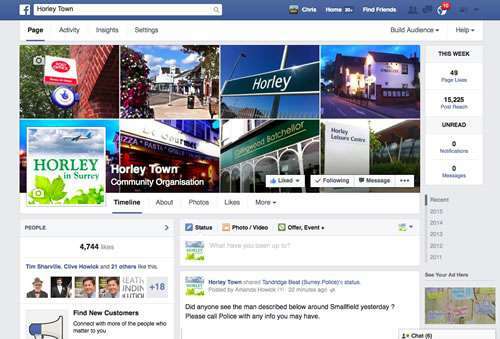 Horley Online links with Horley Town Facebook and Horley Town Twitter, reaching over 22,000 local people every week – plus many others in the Gatwick area. Want to know more? Call us now on 01342 842400 or use our form below.